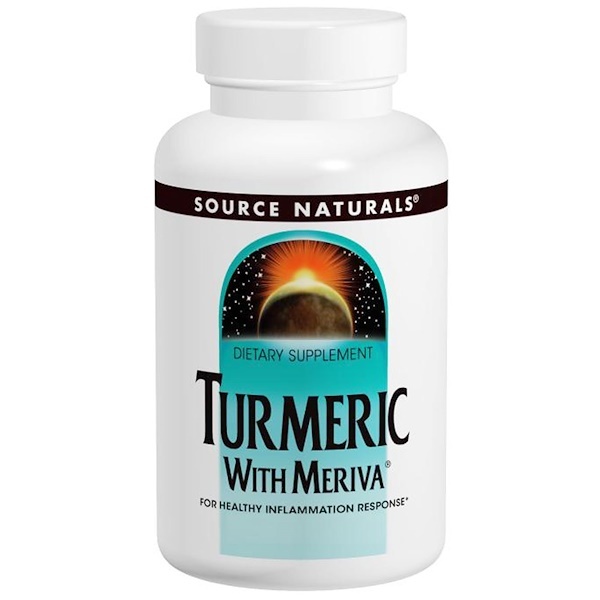 Curcumin from turmeric supports the health inflammatory response through an array of complex biochemical mechanisms. Because curcumin is difficult to absorb, Meriva Turmeric Complex uses a specialized extract combined with phosphatidylcholine to help generate greater curcumin bioactivity than common turmeric extracts. 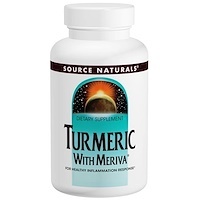 1 capsule 1 to 2 times daily with food.